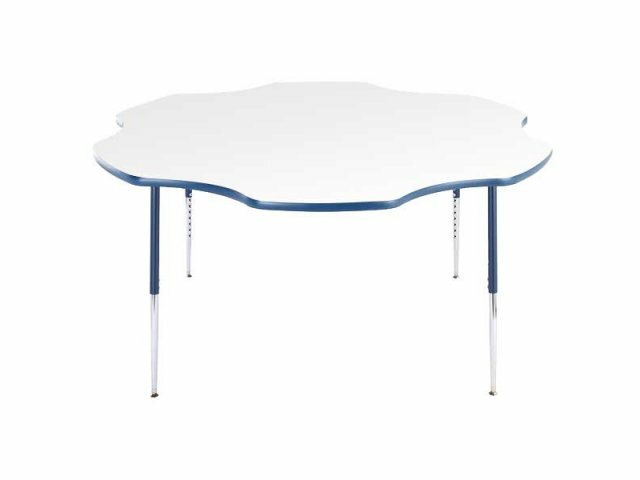 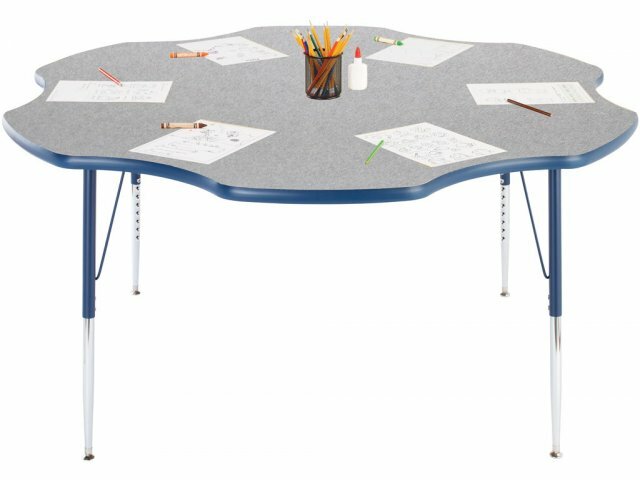 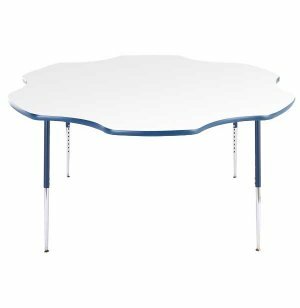 Prima Adjustable Flower Activity Table 60" dia. 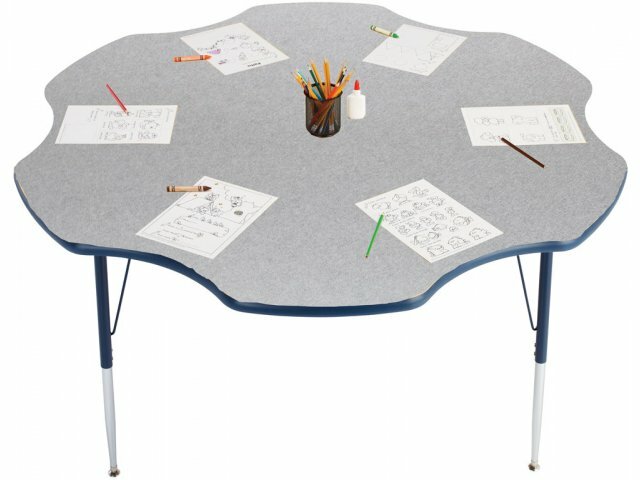 You will love the durability and value of the Prima Flower Preschool Table. 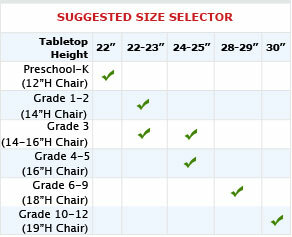 Available in a wide variety of colors. 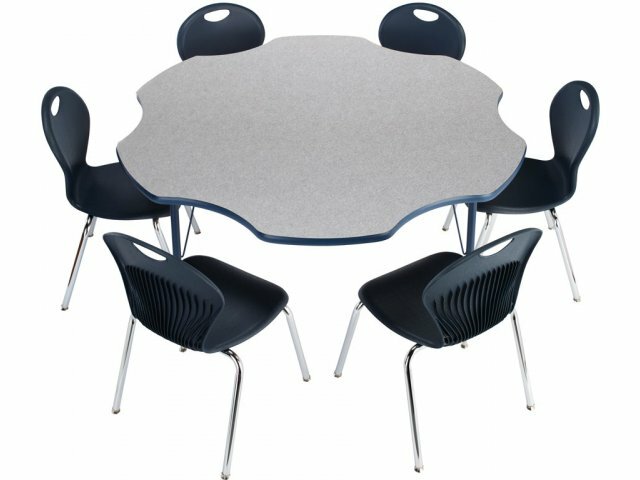 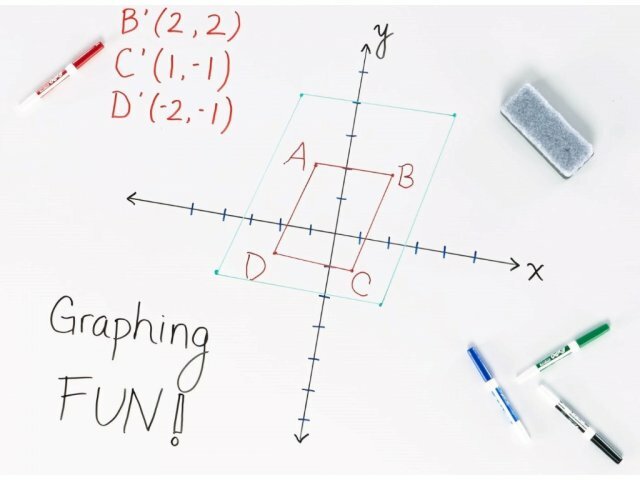 Perfect for any classroom or daycare.